Guiding deer hunters since 1979!! 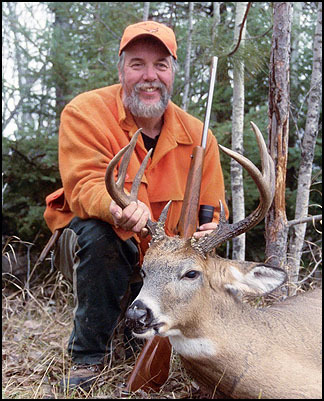 Gary, one of our hunters, with a nice 212 lb 8 point buck.! 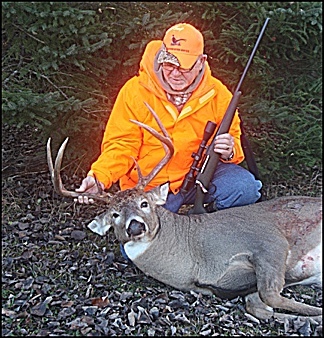 Check out our own deer urine formula HERE!